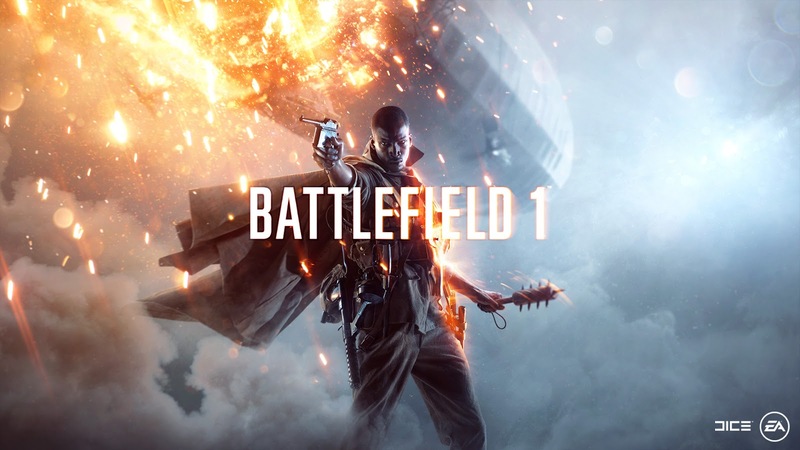 EA and DICE officially announced today that Battlefield 1 is coming to PlayStation 4, Xbox One, and PC worldwide on October 21. Signing up as a Battlefield Insider here via the game’s official website not only grants you early access to Battlefield 1‘s beta but it also comes with “game rewards, exclusive content, and a sneak peek at news aboutBattlefield” alongside other news about EA’s products, services and events. In simple words, sign up to receive EA’s newsletter.